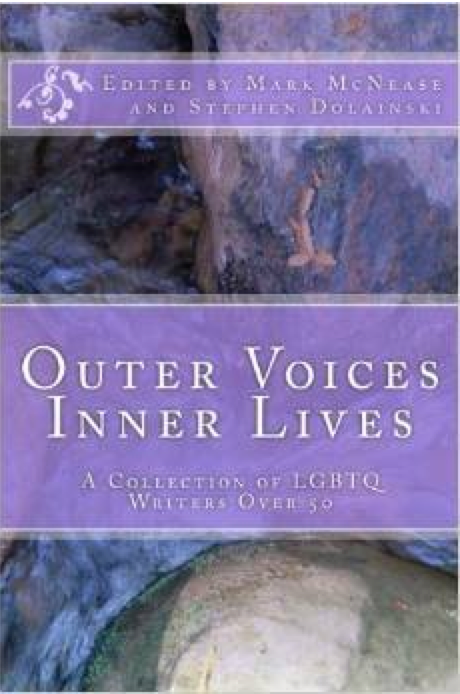 Nominated for a Lambda: Outer Voices, Inner Lives, a collection of LGBTQ writers over 50, ed Mark McNease and Stephen Dolainski (my contribution: the short story “Just Be Glad You Have Heels”). Nominated as well were Canadians Sina Queyras for MxT, Anne Marie Macdonald for “Adult Onset” and Shani Mootoo for “Moving Forward Sideways Like a Crab” and many other Canadians. Read Casey the Canadian Lesbrarian for a full round-up.